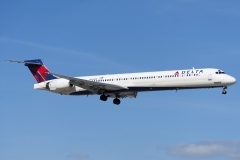 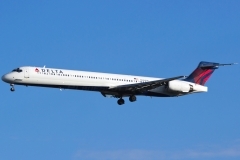 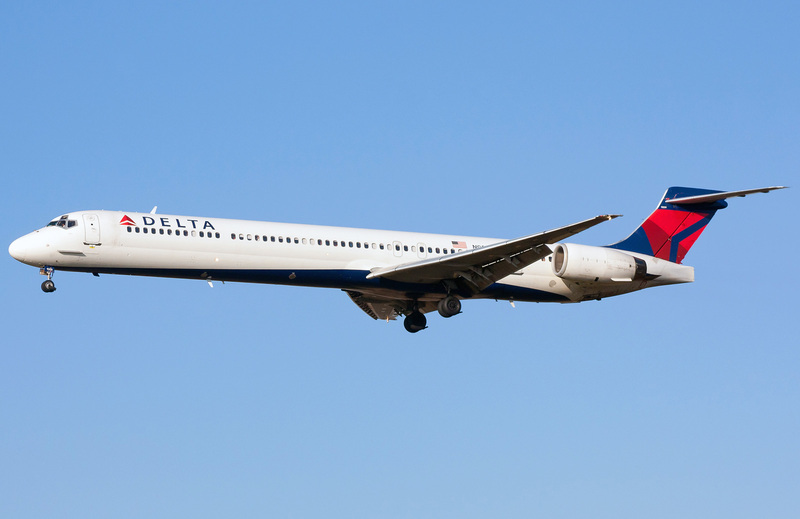 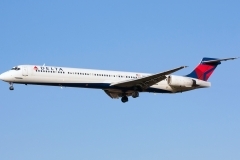 “Delta Airlines” operates 40 aircrafts McDonnell Douglas MD-90 is the development of the construction of MD-88 aircraft. 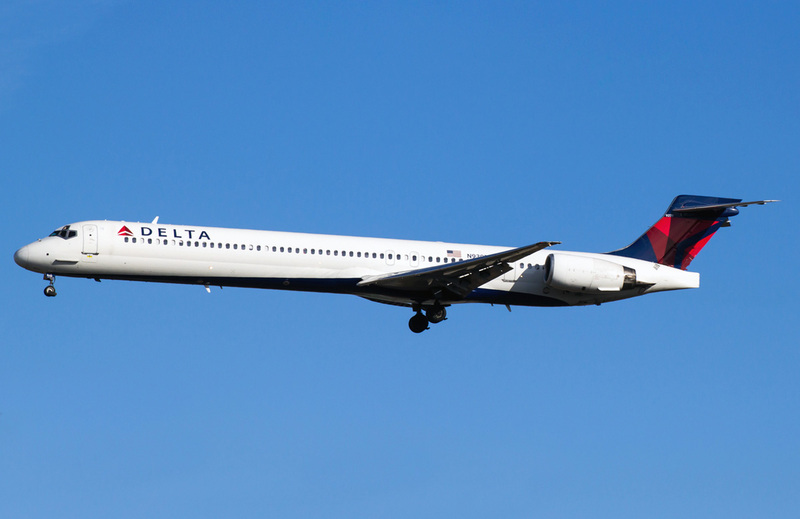 As compared to its predecessor MD-90 has elongated by 1.4 meters body, more economic engines and improved aircraft hardware. 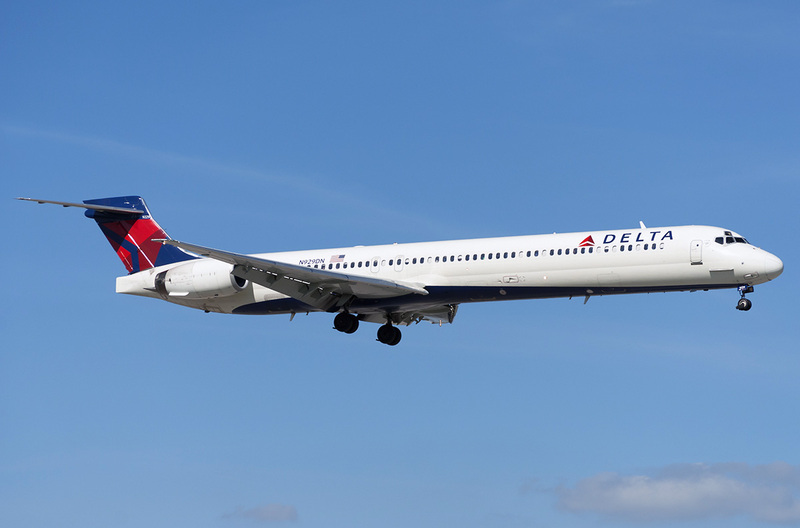 The commercial exploitation of the airplane began in 1995, however it hasn’t had such popularity among airline companies as earlier airplanes of DC-9 and MD-80 family. 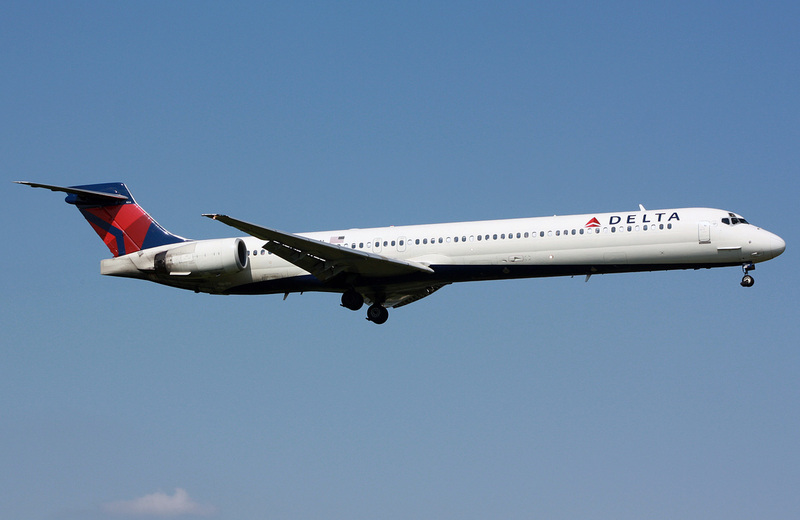 During the construction period from 1993 to 20001 117 MD-90 airplanes were produced. 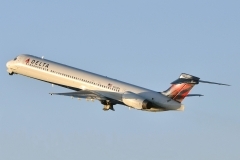 MD-90 was constructed in two variants – basic MD-90-30 and variant with increased flying range MD-90-30ER. The further development of construction became MD-95 that was later renamed as Boeing-717.